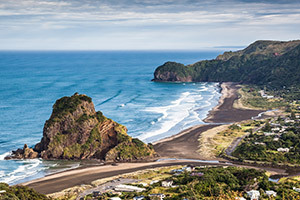 Located in the upper North Island, approximately 1.5 million kiwis populate New Zealand's largest region. 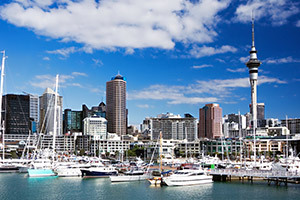 The large region of Auckland encompasses the metropolitan area, smaller towns, rural areas, and the islands of the Hauraki Gulf. 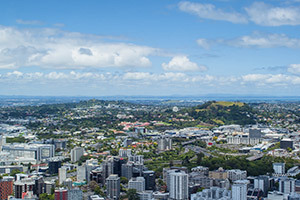 There are 48 volcanoes in the Auckland volcanic field, all within a range of 20 km of Auckland city. 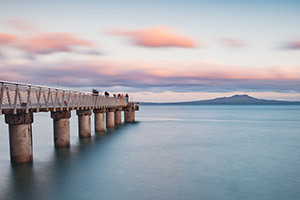 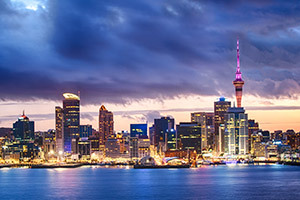 Auckland is surrounded by picturesque beaches on both sides and offers countless attractions for its visitors from sports events, adventure tours, Hauraki Gulf dinner cruises, to night life at the theatre.